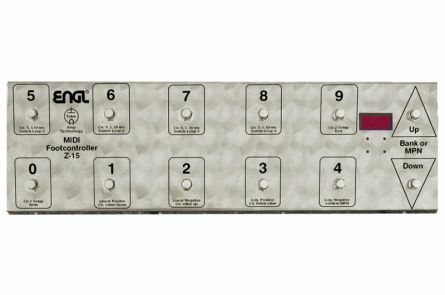 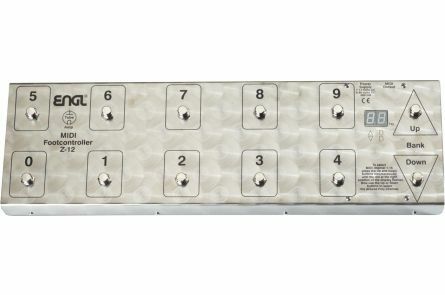 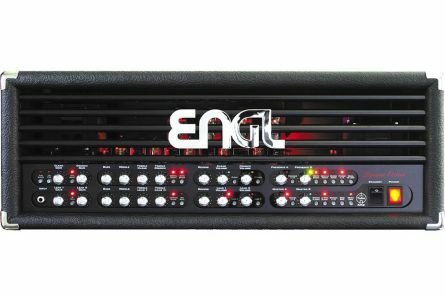 When ENGL presented the first programmable tube amplifier at the Frankfurt Musikmesse in 1984, they turned the entire world of guitars upside down. 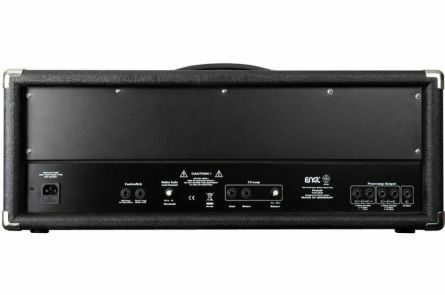 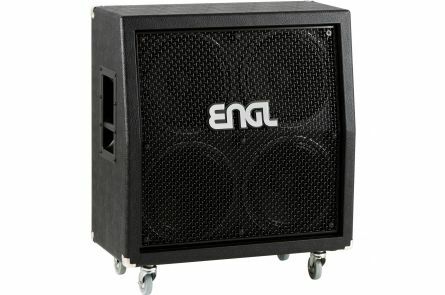 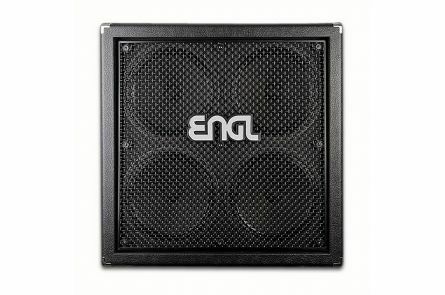 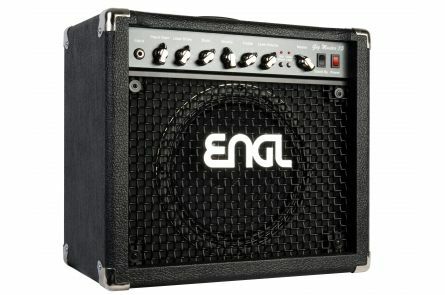 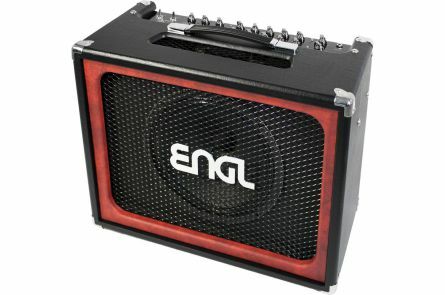 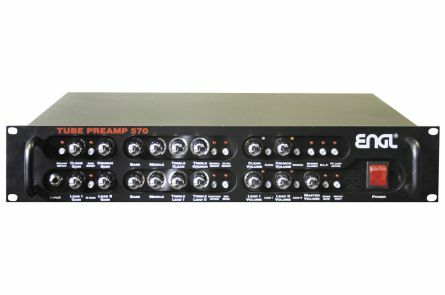 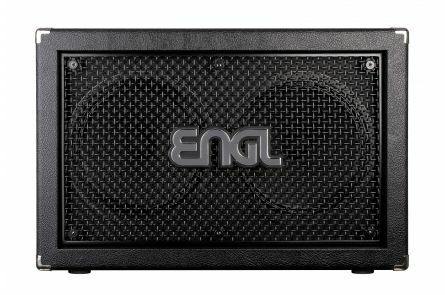 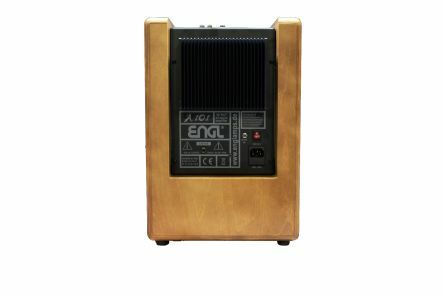 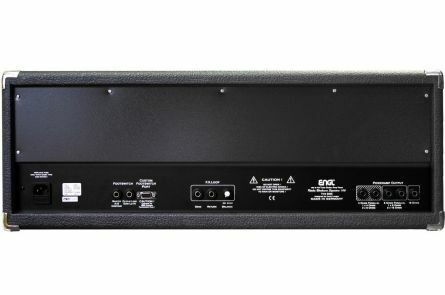 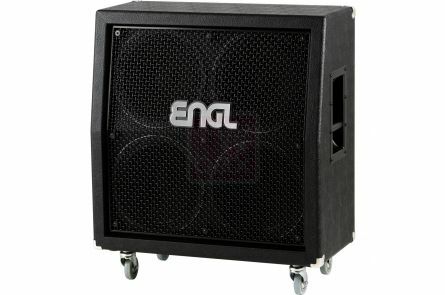 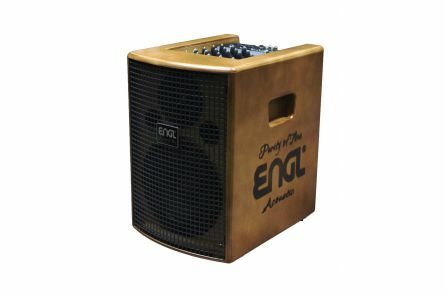 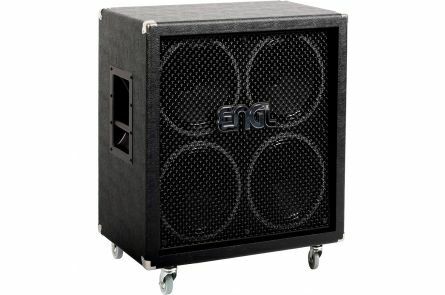 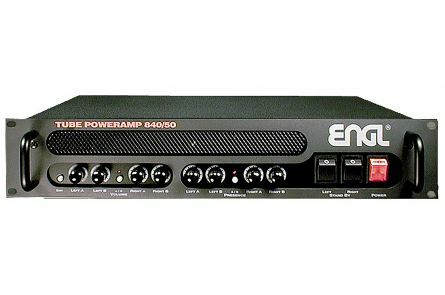 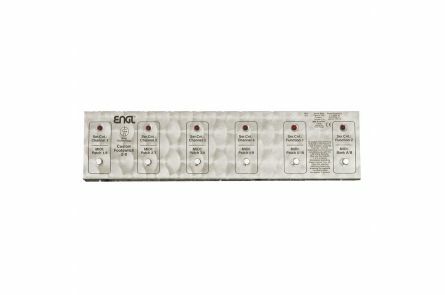 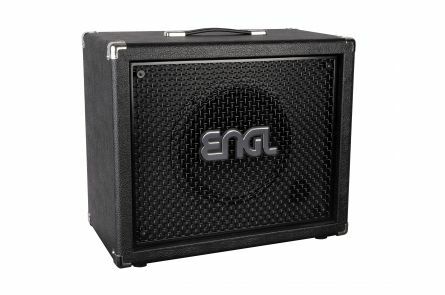 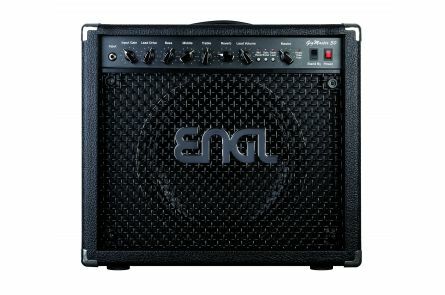 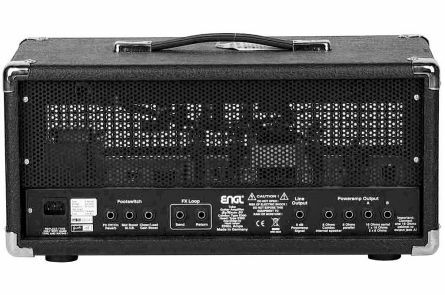 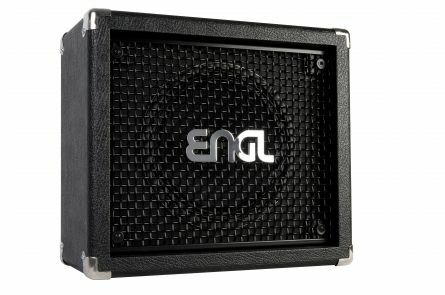 Since then ENGL has grown steadily and quickly became one of the most important amp manufacturers worldwide. 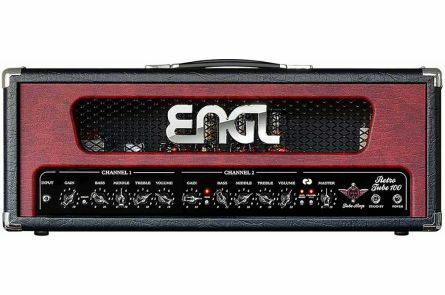 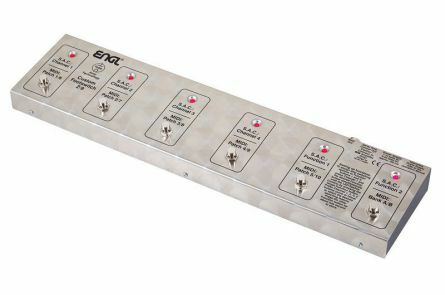 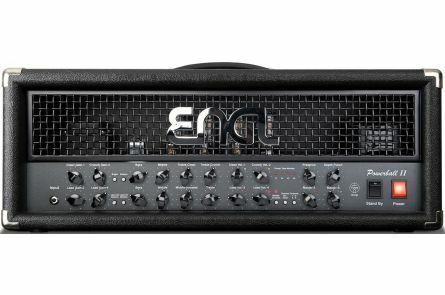 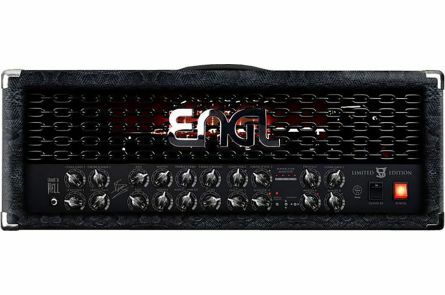 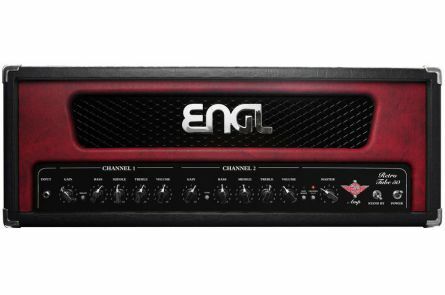 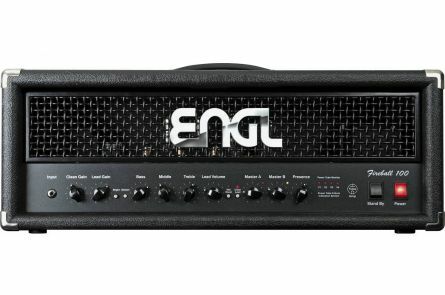 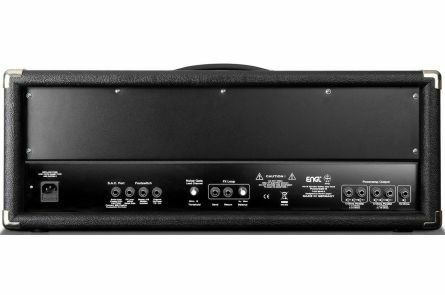 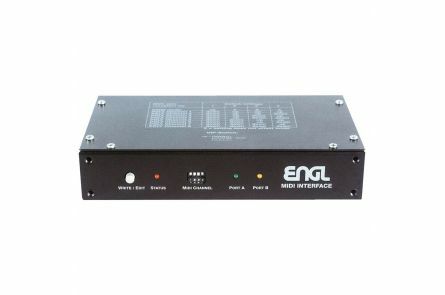 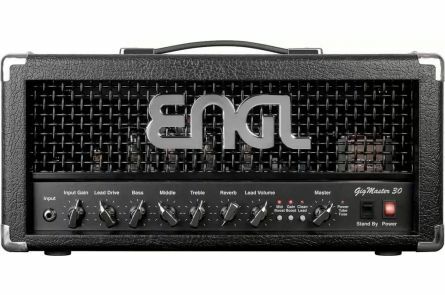 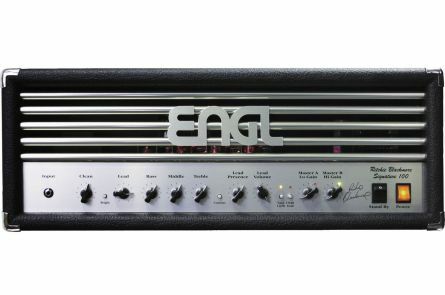 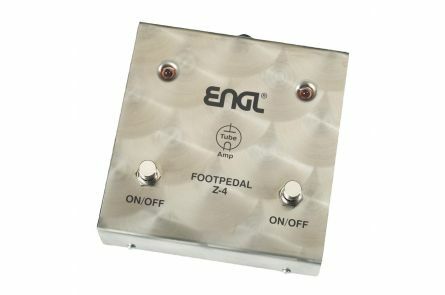 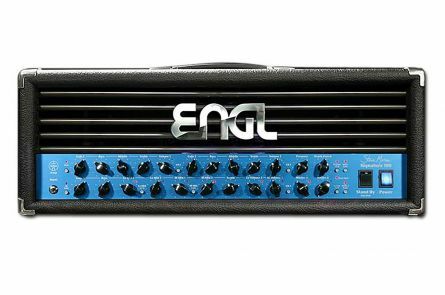 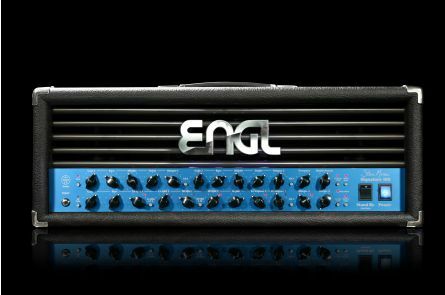 Over the years, ENGL has been the heart of many musicians, including Marty Friedman, Paul Stanley, Ritchie Blackmore, Jeff Loomis, Steve Morse, Chris Impellitteri, Vinnie Moore, Victor Smolski and many more, producing various headboards, boxes, combo amplifiers, pedals and footswitches. 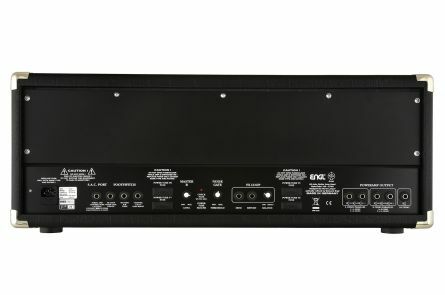 With numerous iconic ENGL products such as Fireball, Powerball, Invader, Ironball, Gigmaster, Rockmaster, Metalmaster, Retro Tube, Screamer, E670 Special Edition tube amp heads, 19" tube preamps, poweramps, and many more highlights, they conquered the rock and metal stages of the world. 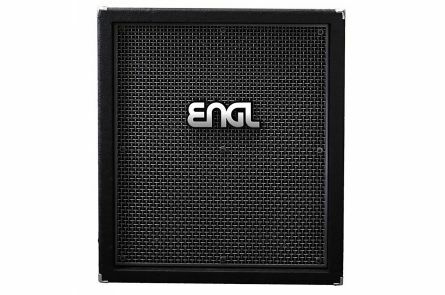 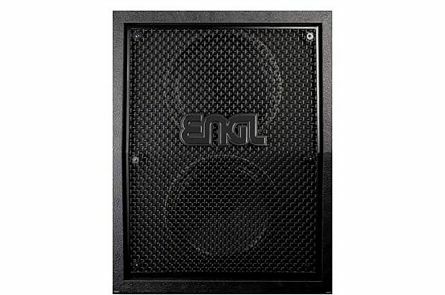 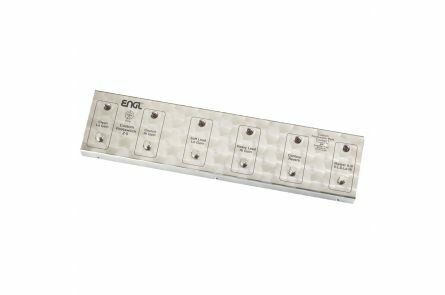 Convinced of the quality of ENGL products, we are proud to be part of the ENGL network for quite a few years and carry all significant products of the current ENGL product range, ready for a demo in our store and worldwide shipping.